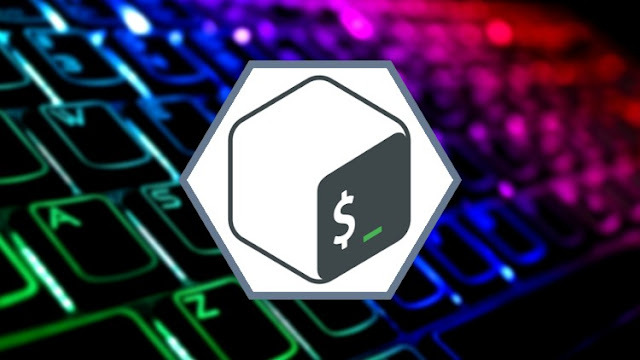 You will learn the basic bash commands along with some tricks and tips that we've found most useful while working with cloud computing systems. You'll need access to a computer that has a bash shell enabled. Bash is a unix shell and command language that is the default login shell for most Linux distributions and and MacOS. It is now also available on Windows as of version 10. Over five years of training students in cloud native technologies and in building cloud systems for over twenty years, the team at Kumulus Technologies has found bash commands and scripts to be a basic necessity of “cloud life.” In this course you’ll get introduced to bash commands you should just know as well as some less common commands that we’ve found repeatedly useful in our work.